Sold Exclusively In Dental Offices ! 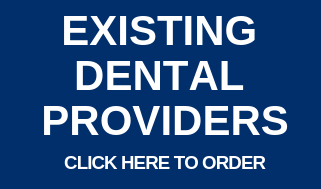 ​The OraCare product line is only sold by dental providers. 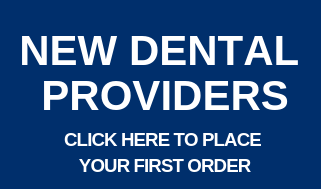 If you are a patient looking to order the product, you can find a provider of OraCare by choosing the DENTAL PATIENT button below. If you have any questions regarding the order process or need assistance, please contact us!